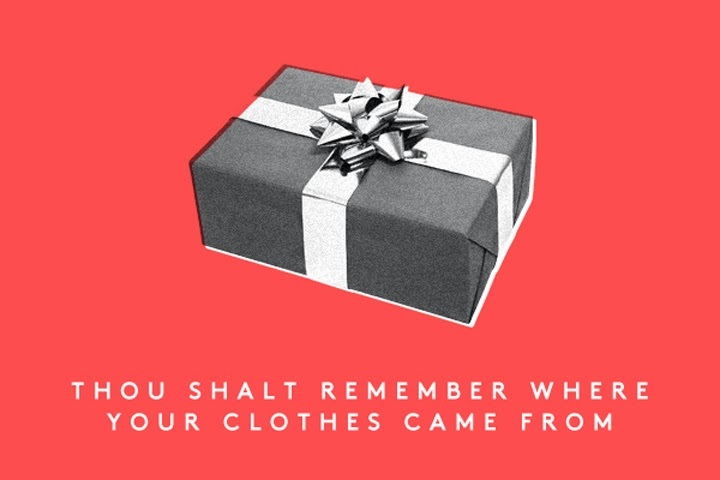 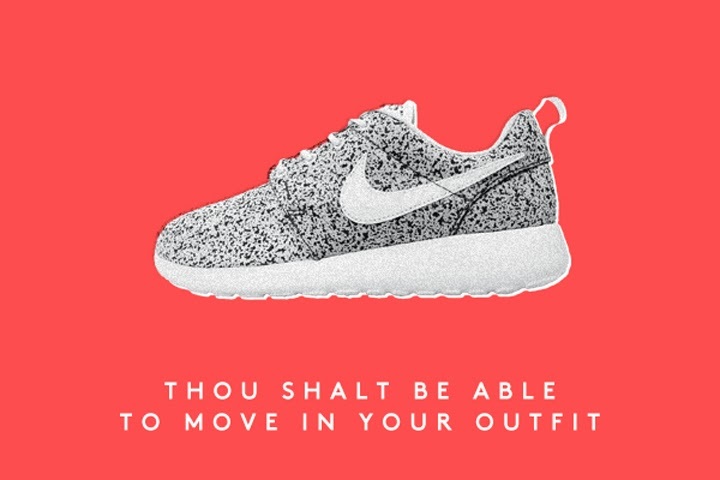 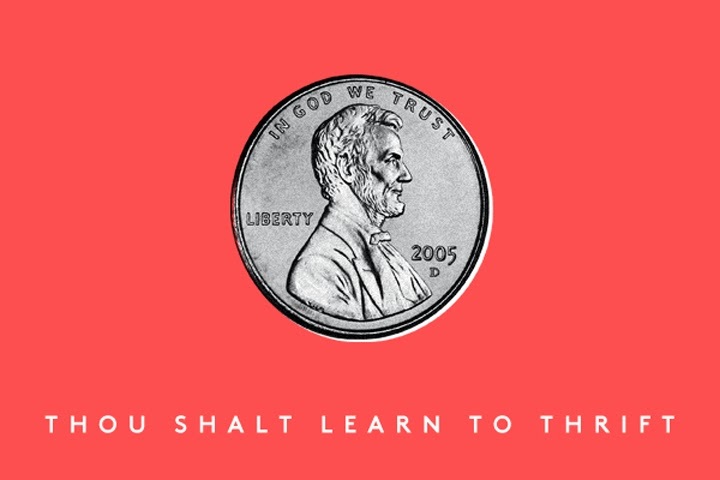 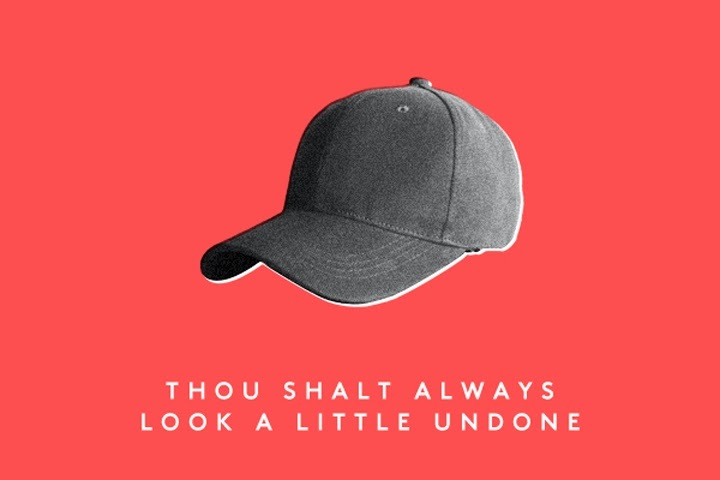 Refinery29 developed these hilarious but oh so true commandments of style. 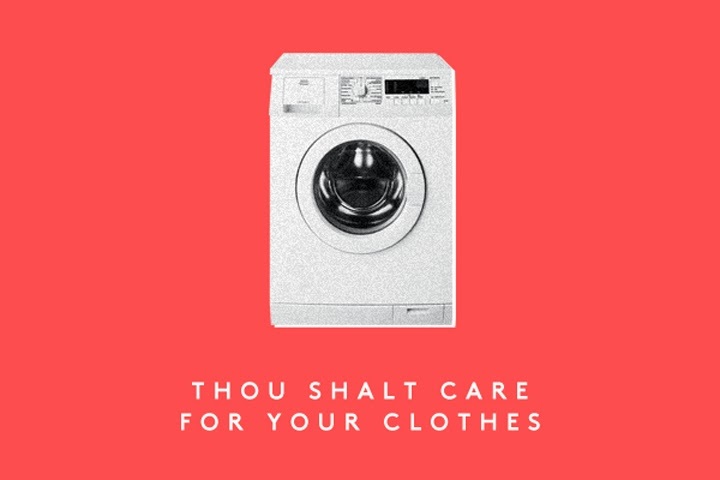 The site highlighted 10 core fashion principles that their editors preach and practice every day. 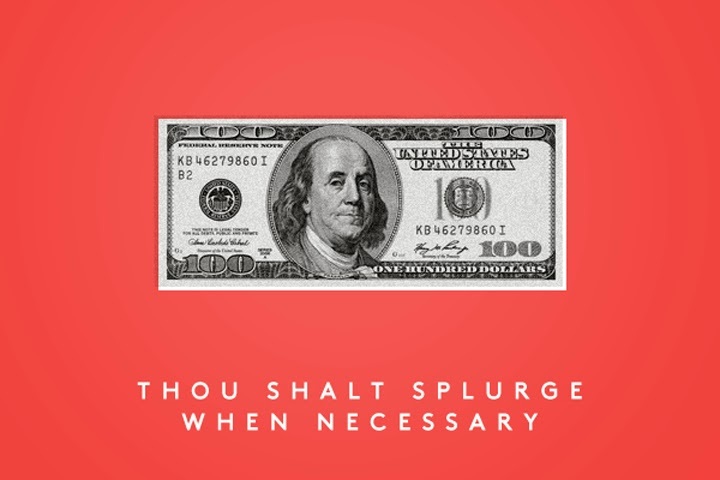 I caught myself nodding and repeatedly saying "yaaaaass" out loud while reading the article lol! 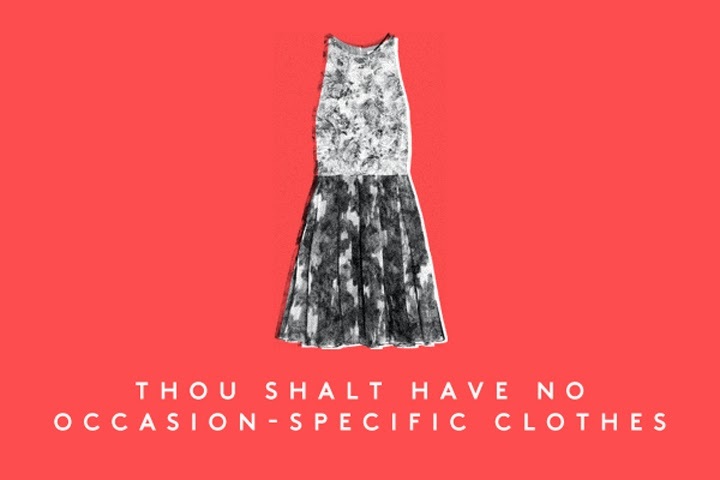 Refinery29's closet guide is not only simple and realistic but it reflects the fashion rules of today a.k.a there are no specific rules! 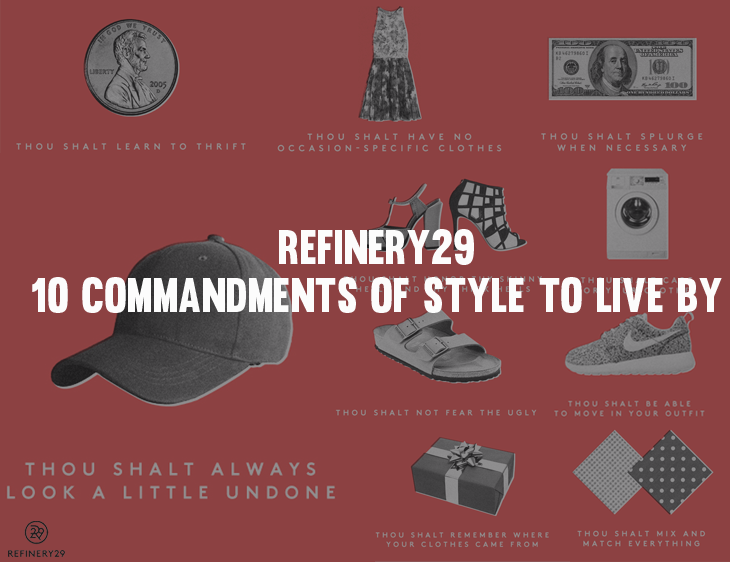 Rather than listing fashion don'ts — limiting an individuals creative expression — Refinery29 helps readers to keep their look consistent and coherent with these guidelines. 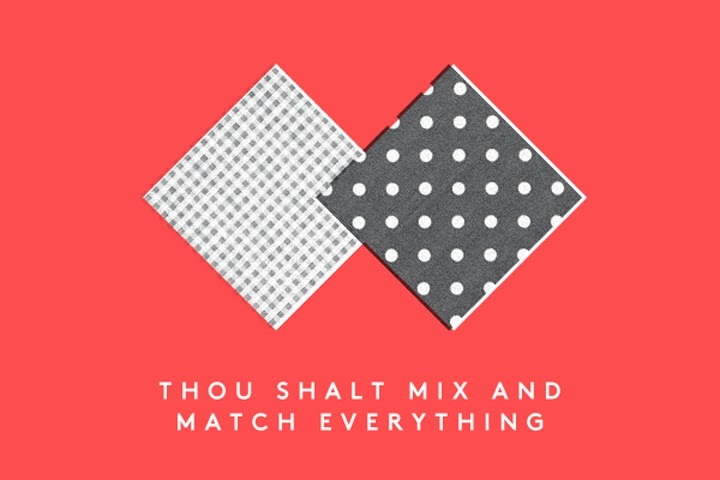 In other words, these key principles are meant to be added into your list of rules! 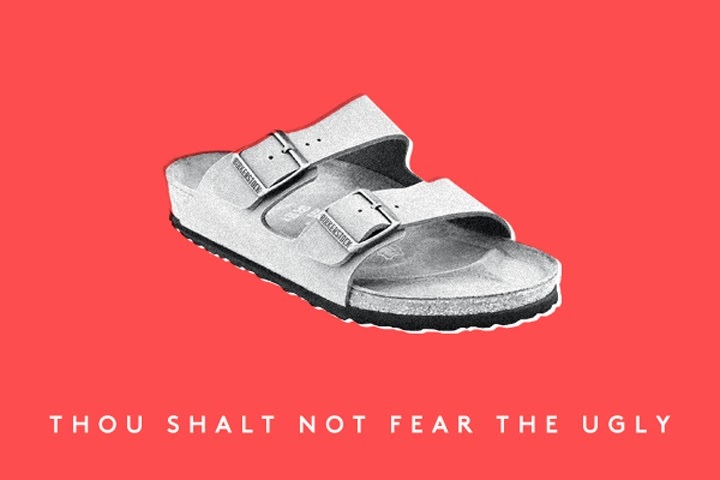 After reading these commandments, doesn't it make the old school rules of 'never wearing white on labor day' or 'never mix gold and silver jewelry' sound ridiculous? 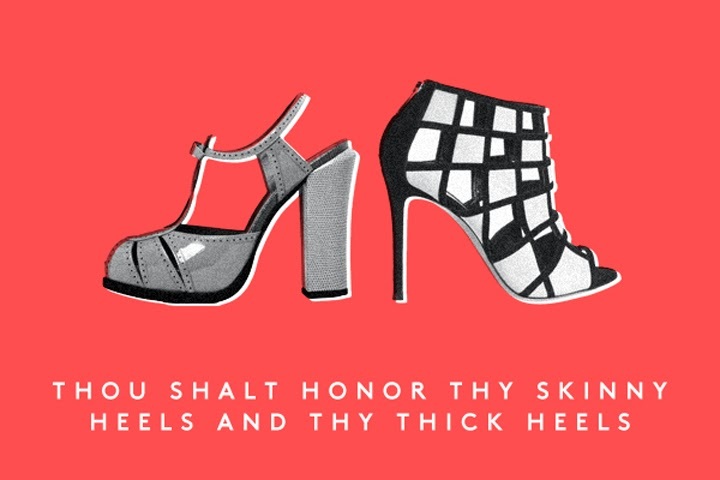 Read more about Refinery29's 10 Commandments of Style to Live By.